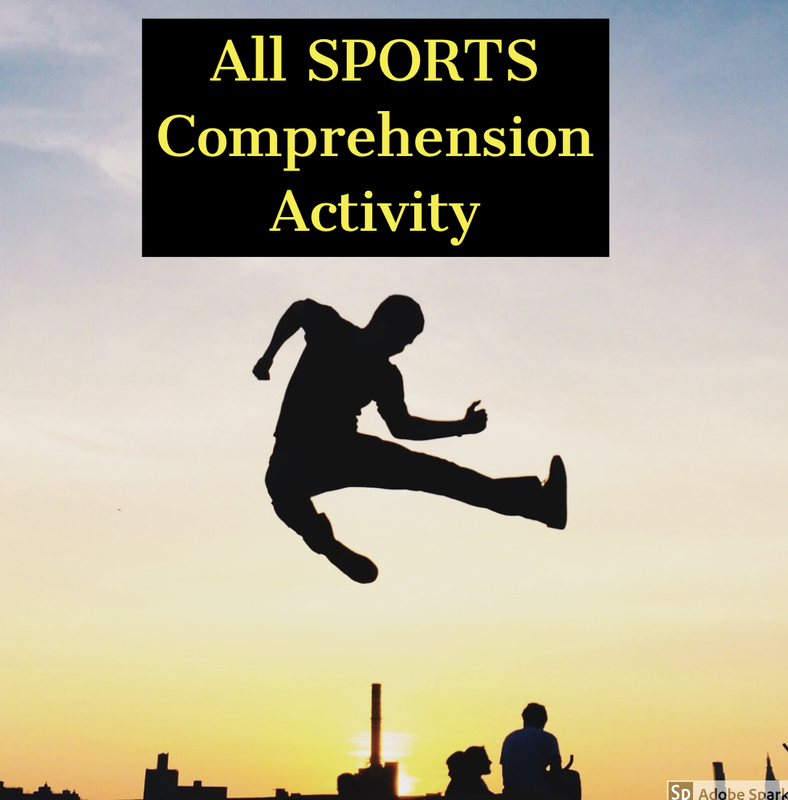 Use the hype of the Super Bowl to make this motivating and effective learning center activity. Easy and inexpensive to produce. Adaptable to all levels and all sports. Clear and simple directions for a motivating exercise in reading comprehension.